I hope you find this web-site fun, interesting, and useful. I have provided some information that up until now hasn't been available to the public. 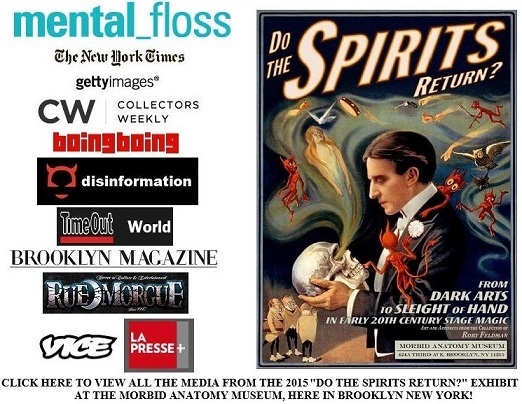 These items include 1000's of letters, posters, photos, and lots more! I am constantly updating this site to have the most in depth look into the life of Howard Franklin Thurston, so keep checking for updates. 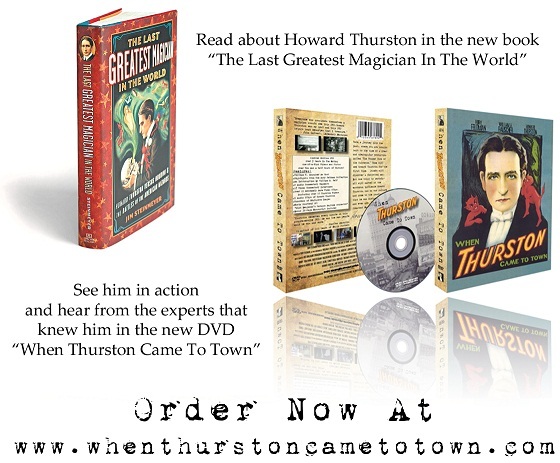 Have fun exploring the life of Howard Thurston, Master Magician. lot of magazines and newspapers lately!